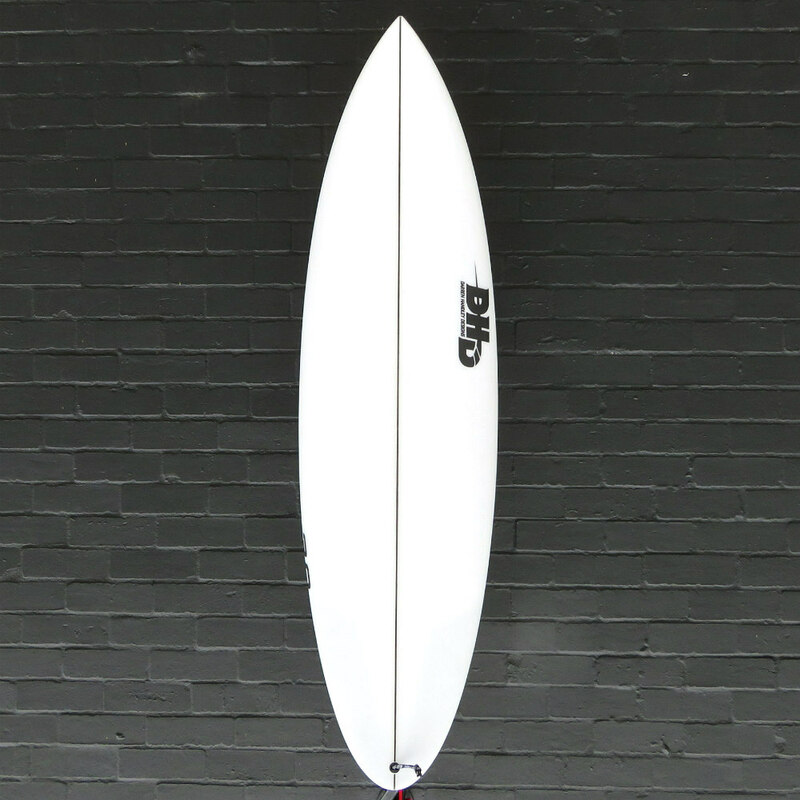 We now have a full size run of the DHD Sweet Spot 3.0 (including a demo) in store at Zak Surfboards. 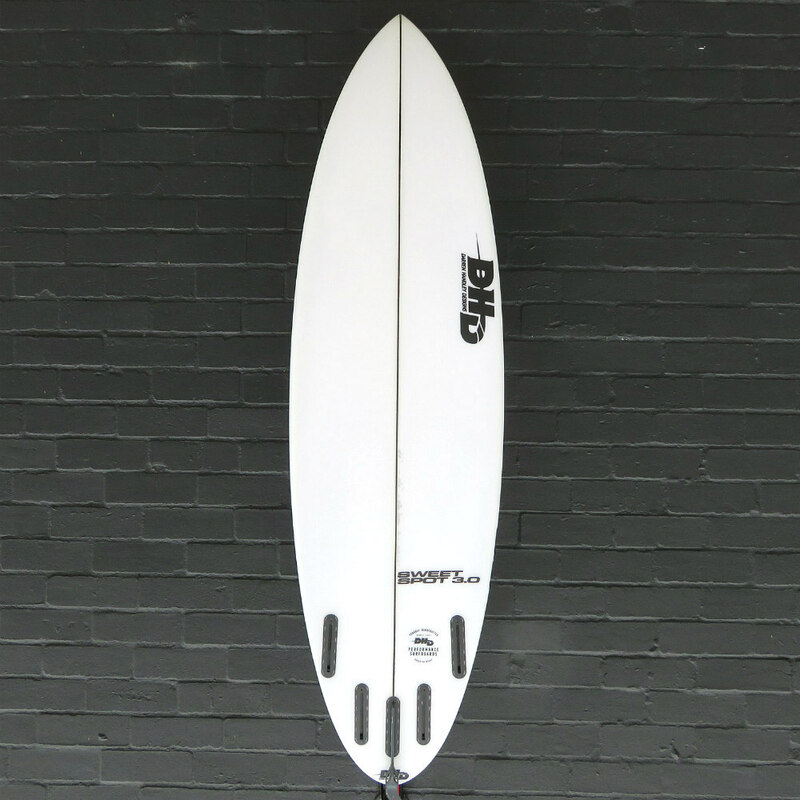 An updated version of the very popular Sweet Spot model for 2019 which is your ultimate better wave board – purpose built for when conditions have a bit more power and shape. 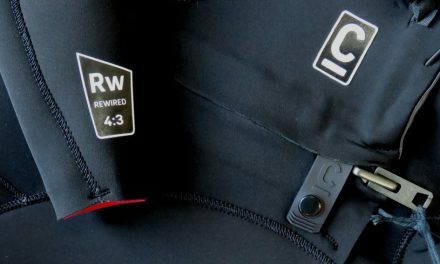 This board covers you from moderate up to quite solid conditions – making it a fantastic board for better than average conditions at home or to take traveling. 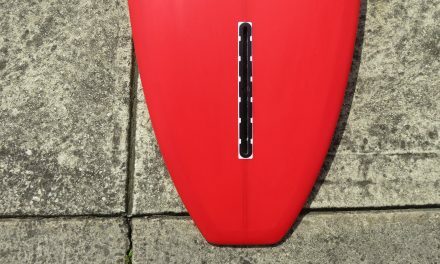 The Sweet Spot 3.0 has a slightly thicker/fuller foil through the nose for a little more front foot glide and paddle power. The outline has also been moved a touch further forward which helps with stability on the front foot for landing late-drops and gives it a drivier outline. The rails have been lowered a little as well for extra hold and control at higher speeds. There is also a touch more entry rocker which helps with steeper drops and critical turns. 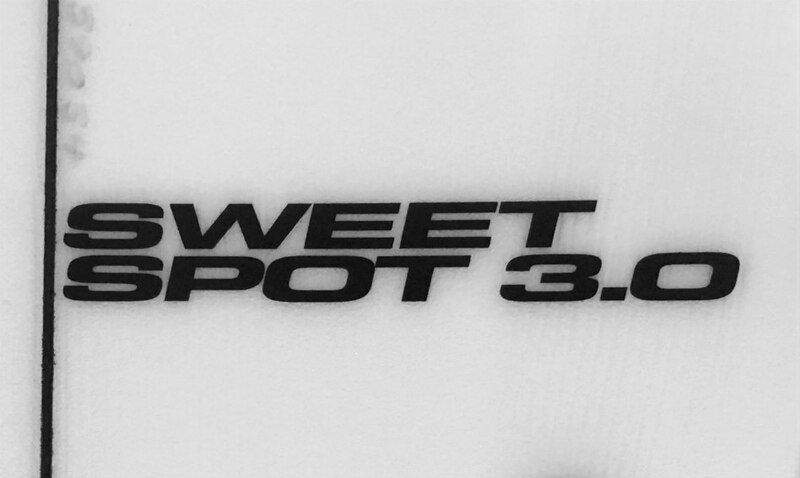 The Sweet Spot 3.0 features a performance rocker with a nice, tidy rounded pin tail. This not only keeps your turns smooth and catch free but also gives this board greater control in steeper, more powerful waves. 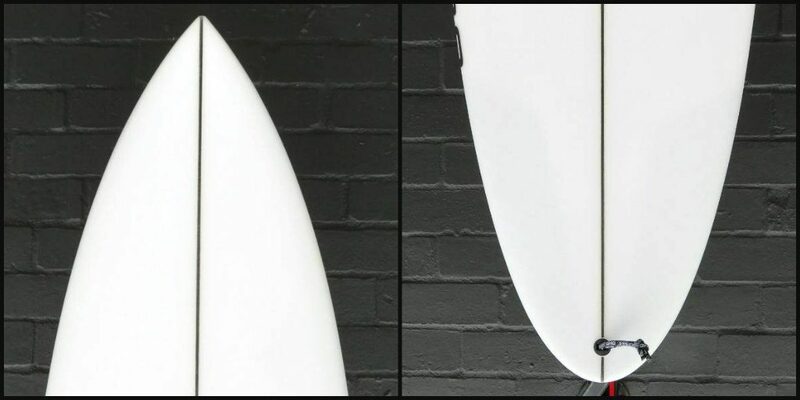 A touch of double concave has been used through the tail to help keep it clean in transition from rail to rail & to help you control the speed the board generates. If you are used to riding a slightly shorter wider board as your normal shortboard (which most of us Victorians tend to do) then you’ll feel right at home on this board when the waves start getting good. 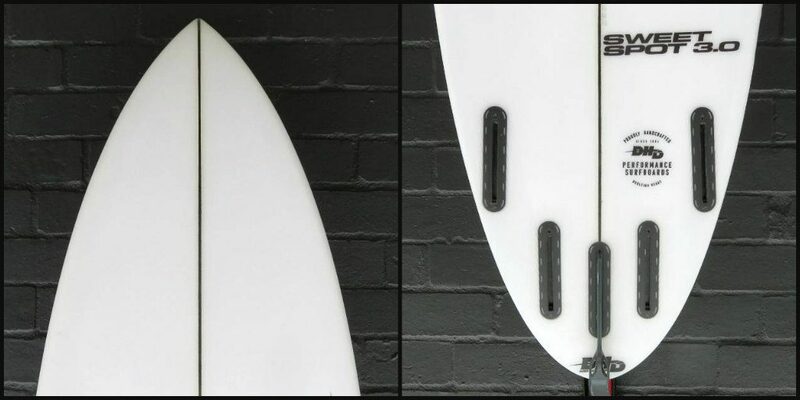 Glassed heavier than standard stock boards for strength and reliability with Innegra re-enforcement & Tiger Claws ridges around the fins & tail.